Dubai: Pakistan captain Imad Wasim and coach Mickey Arthur candidly admitted that their team slumping to a 5-0 defeat to Australia has crushed their spirit after the fifth and final match of the series at the Dubai International Stadium on Sunday. Wasim feels that there are no excuses for such humiliation — even though most of their top players were not in the squad. Asked whether the team’s morale has been hit by the huge defeat, Arthur candidly said it had affected his team but urged every fan to look at the bigger picture of winning the World Cup. Arthur then went on to justify his decision to rest their top players and test their bench against a formidable Australian team. “What was the best way to get there [World Cup]? Our best way to get there was to have our major players, who are going to have a significant impact in that World Cup, rested, so that we have them fitter, faster, stronger come the start of the World Cup,” he said. Wasim feels that his players who played here have all worked hard. He went on hail Haris Sohail who was in top form cracking two centuries. 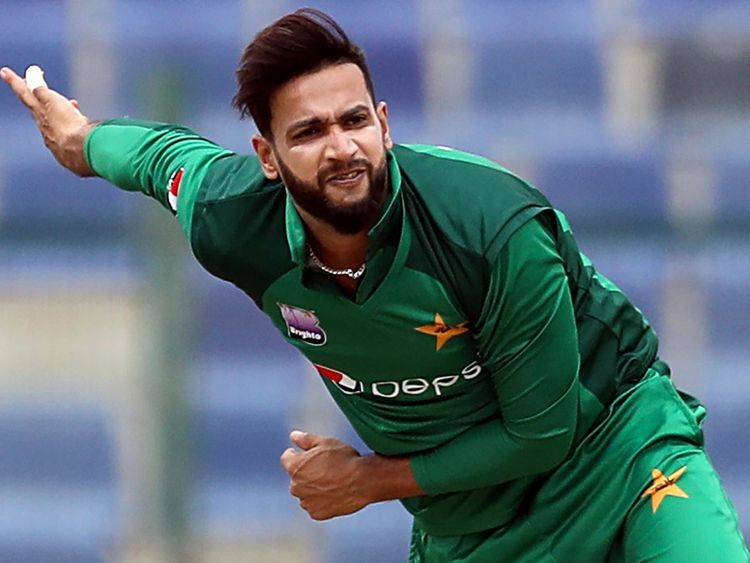 Wasim remained unbeaten on 50 on Sunday in the brilliant chase towards Australia’s target of 327-7 in 50 overs but Pakistan fell short by just 20 runs. Wasim also hailed the other top performers of the series.